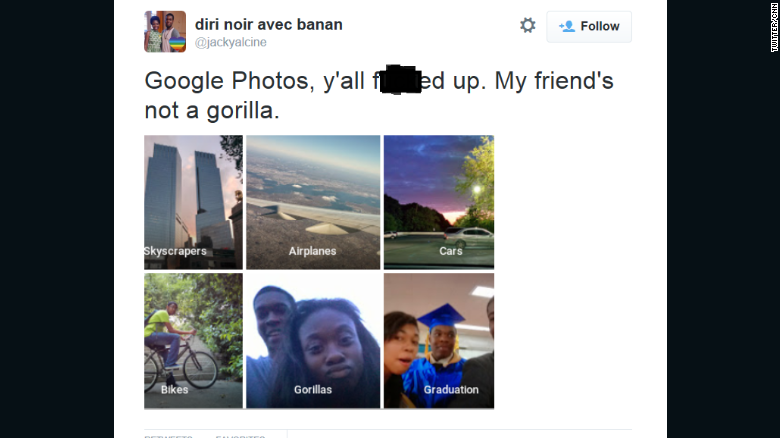 Google Photos thinks African-Americans are “Gorillas”. So, no floods, but maybe fire and brimstone for a modern Sodom and Gomorrah? An “American Flag Profile Picture Maker” (although it should have been made with a bit more of the transparent effect). 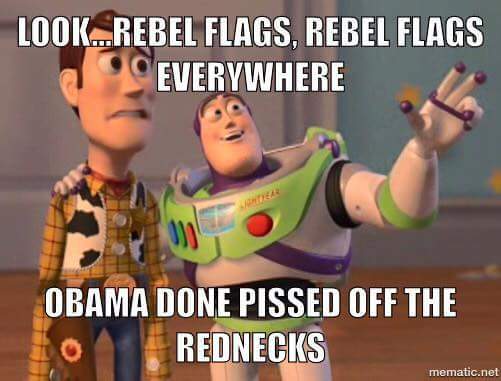 Is there a “Confederate Flag Profile Picture Maker” on the net? “We are committed to providing a welcoming atmosphere free of offensive symbols.” – so, does that mean they will publicly try to get rid of Rainbow flags too? Doubtful. One rule for some, not for others. The pro-homo people who say “love is love” would support polygamy if they are not hypocrites; no doubt, many of them already do support it. Does this mean SBS is guilty of “incitement to racial hatred”? It would be funny if the Multiculturalist broadcaster was sued under the Multiculturalist anti free speech laws. 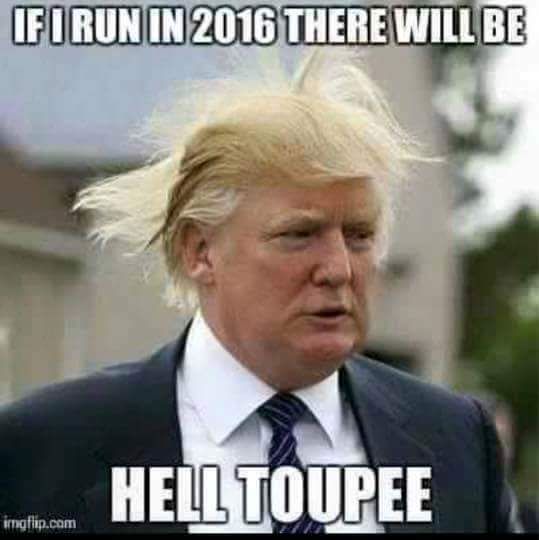 A little bit of meme humour. 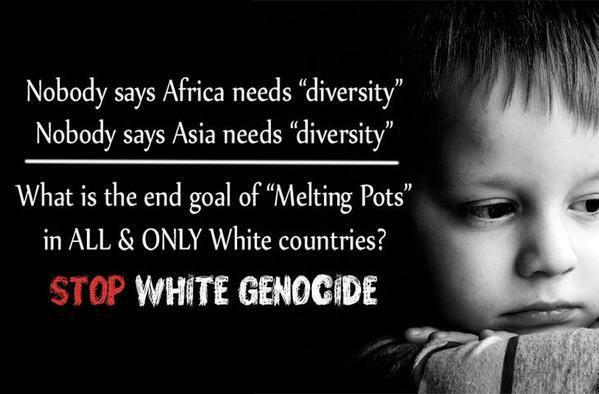 “The melting pot” is about targeting White people for genocide. “Diversity” is about targeting White people for genocide. 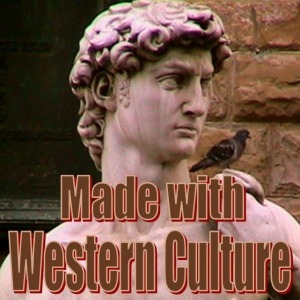 “Multiculturalism” is about targeting White people for genocide. “Tolerance” is about targeting White people for genocide. Loyalists in Tennessee show that their hearts are true. What?!! Weak-kneed liberals will be the death of us all. Stay strong. Don’t back down. A personal view about so-called “White privilege”. A short post; worth reading. Civic Patriots, always ready to betray White Loyalists. One of the horrors of backward Third World cultures. Anti-2nd Amendment gun smuggler, Democrat Leland Yee, headed to prison. 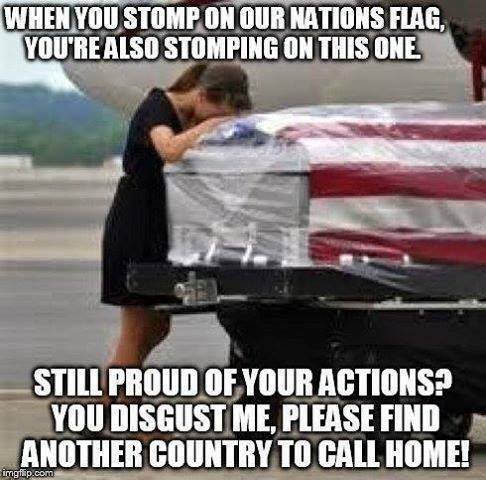 Now the Kleins have been ordered by the PC fascist state not to talk about what happened to them. Attack of the transgender prostitutes! 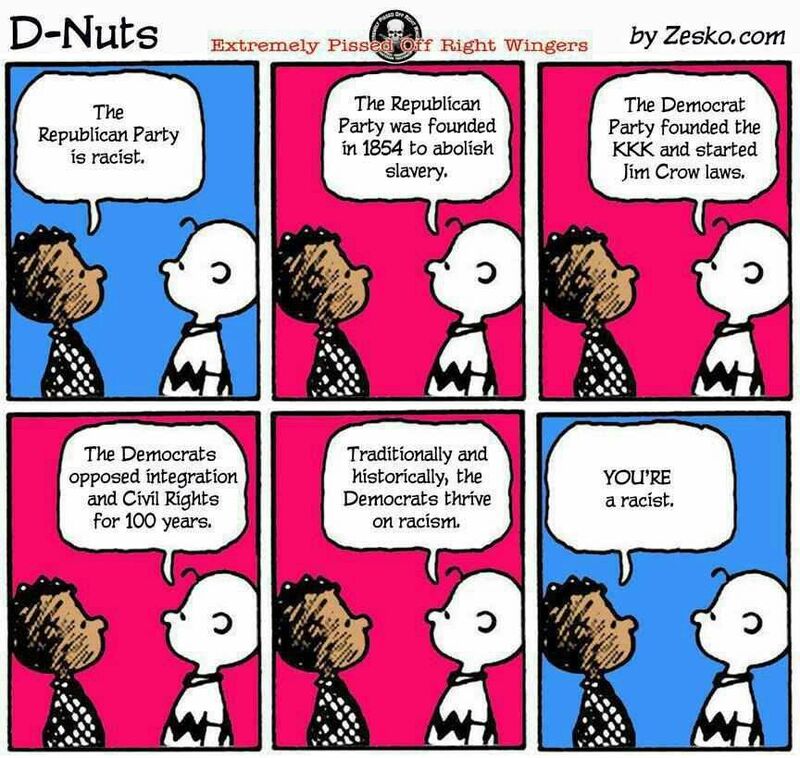 (Sounds like the title of a liberal movie yet to be made). Somewhere a liberal heart is bleeding over the plight of “transgender prostitutes”; after all, they are all part of the “sexual diversity” we are supposed to embrace. Man fired by the anti-homosexual Catholic Church after they find out he is a homo; now he is suing them. Surely he knew that the church was anti-homosexual before he started work there? Destruction, possibly encouraged by a close-by camera crew.